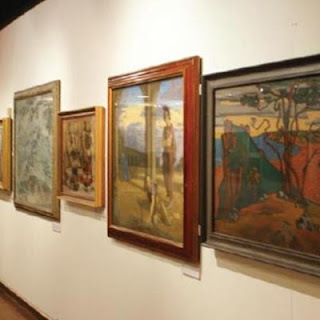 Paul Ricketts, chair of the Friends sent a brilliantly worded email to encourage people to attend this talk by Mike Yates which I'll include at the end of my piece, because he knows a lot about the collections, and it makes a good summary. 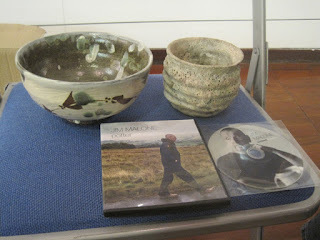 The pot on the left is by Jim Malone and the one on the right is one of Aki Moriuchi's pots. In front of the pots is the cover of the Jim Malone DVD. 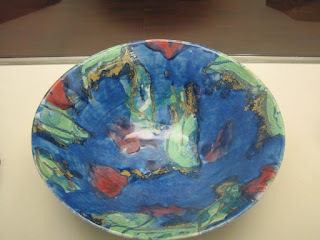 Fine Art Ceramics have long been the Cinderella of our culture - nobody has been sure if they are art or just a craft. 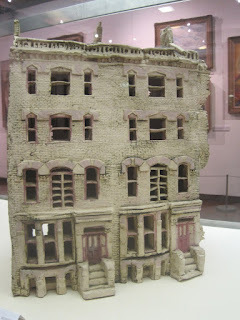 But since Grayson Perry won the Turner Prize in 2003 awareness of ceramics as art has been growing nationwide, but has that awareness stretched as far as the world class collection of ceramics hidden away in Old Town, Swindon. Many people are now aware of the Swindon Collection of Art and how it is one of the foremost collections of 20th century British Art in the country. Now is more than time to start bragging about our collection of ceramics with key pieces by such great potters as Lucie Rie, Hans Coper, Ivan Martin and Katherine Pleydell Bouverie. 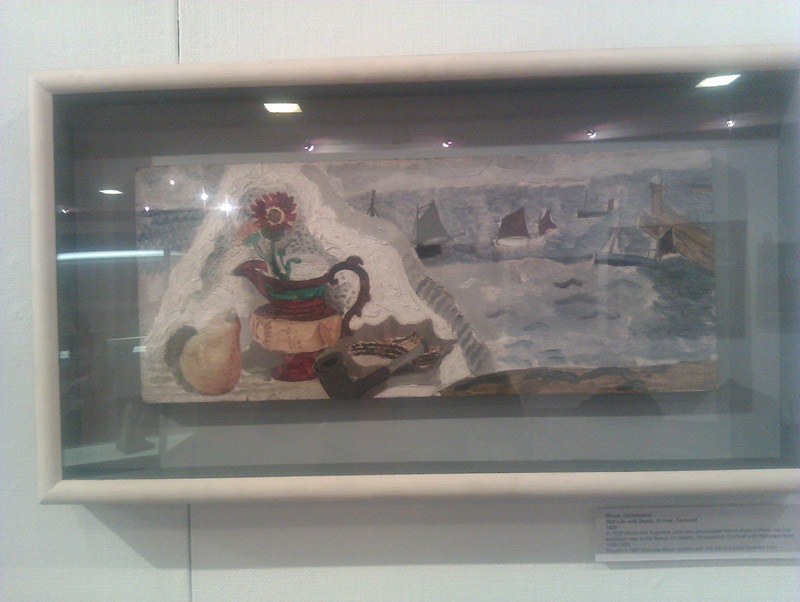 Mike Yates will talk about Swindon ’s hidden gem and how the ceramics collection needs to be talked of as art just as much as the paintings on the walls. 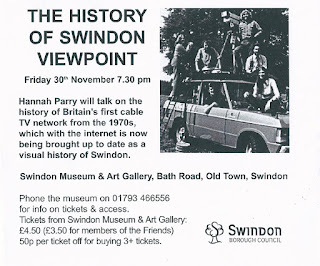 His talk will incorporate an introduction to 20th Century Studio Pottery and possibly will explain why so many of the great potters lived and worked so close to Swindon in the Cotswolds. 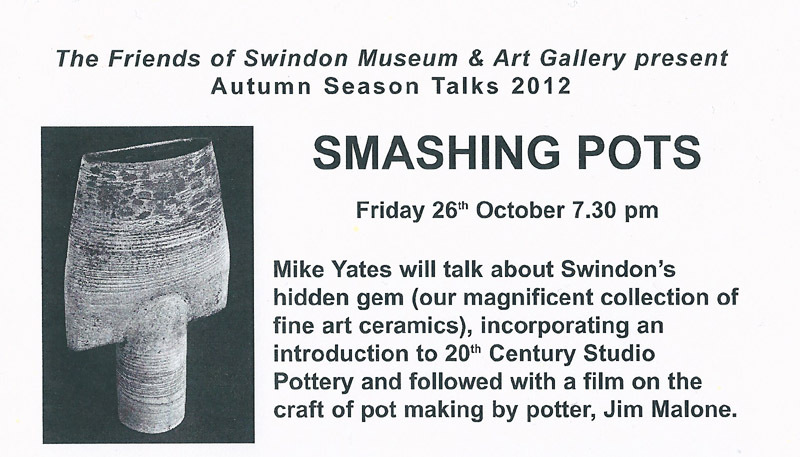 The talk will be followed with a film on the craft of pot making by potter,Jim Malone. 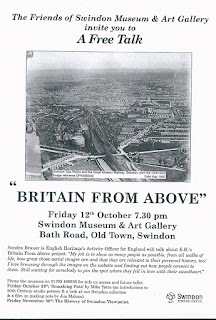 This is the first of two linked talks by Mike Yates, the second (‘Drawing a Line in Space’) is being run by Swindon Museum & Art Gallery at 12.30pm on Friday November 9th. 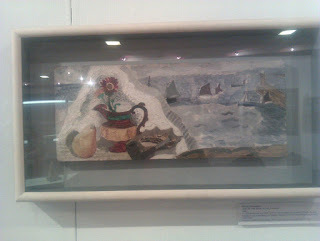 Mike is a retired journalist with a passionate interest in studio ceramics and who recently hosted an exhibition of African art and carvings at Artsite in Theatre Square, Swindon. 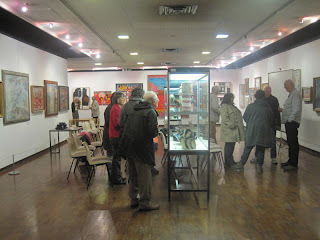 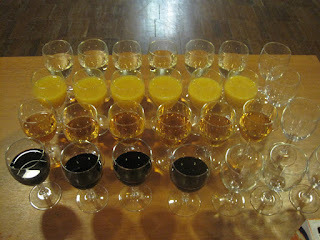 The works in the collection were mostly acquired during the 1970s and 1980s on a budget of the thinnest of shoestrings, with the additional support provided by the MGC/V&AGrant in Aid fund and the Contemporary Art Society. 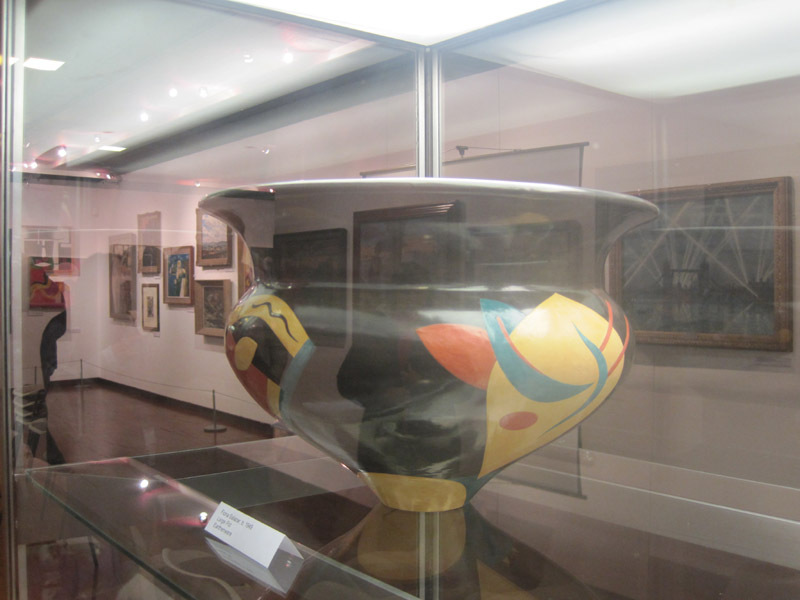 The quality of the collection would not have been possible without the exceptional perception and dedication of Peter Burgess from Swindon College, who acted as the collection’s advisor. 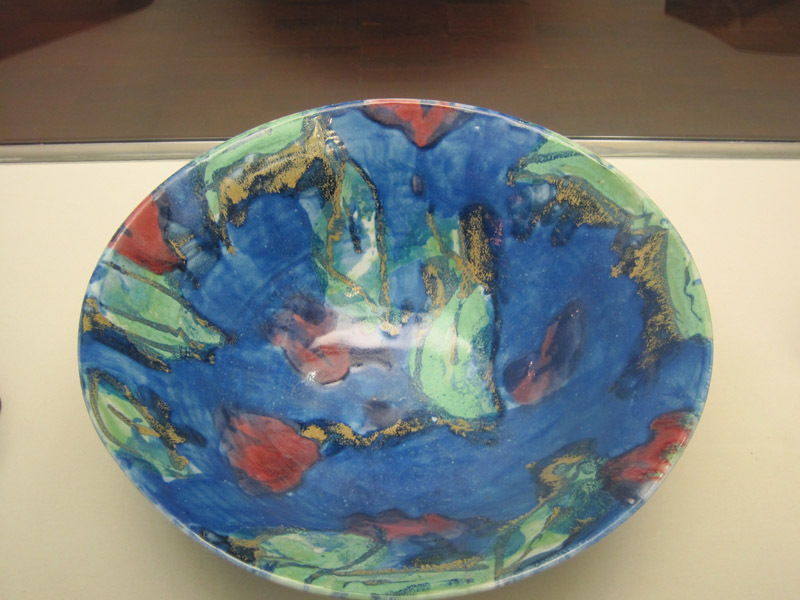 Mike Yates will talk about Swindon's magnificent collection of fine art ceramics on Friday the 26th of October at 7.30pm. 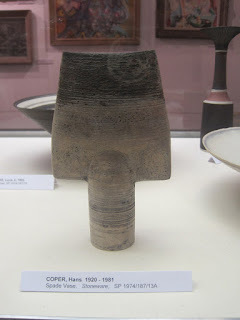 Followed by a film on the craft of pot making by Jim Malone. 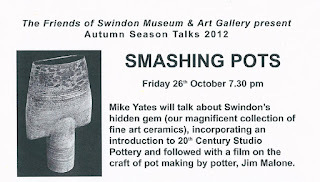 All welcome, don't miss this brilliant opportunity to hear Mike Yates' talk. 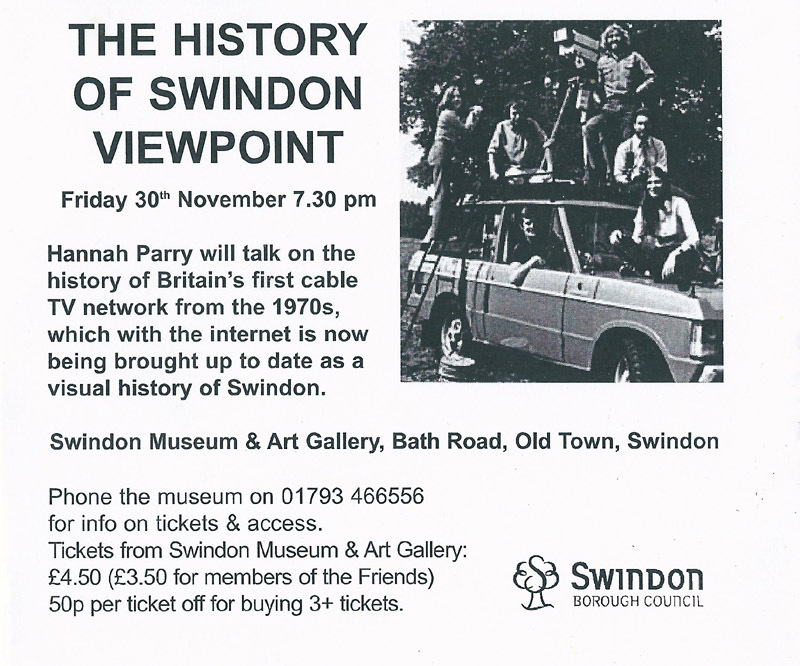 Another date for your diary is the 30th of November at 7.30pm when Hannah Parry will talk about the history of Swindon Viewpoint. 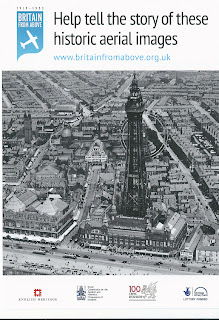 I'm looking forward to seeing the original photo enlarged as well as finding out more about this ground breaking organisation. Tickets in advance or on the night: £4.50 or £3.50 for members of the Friends. 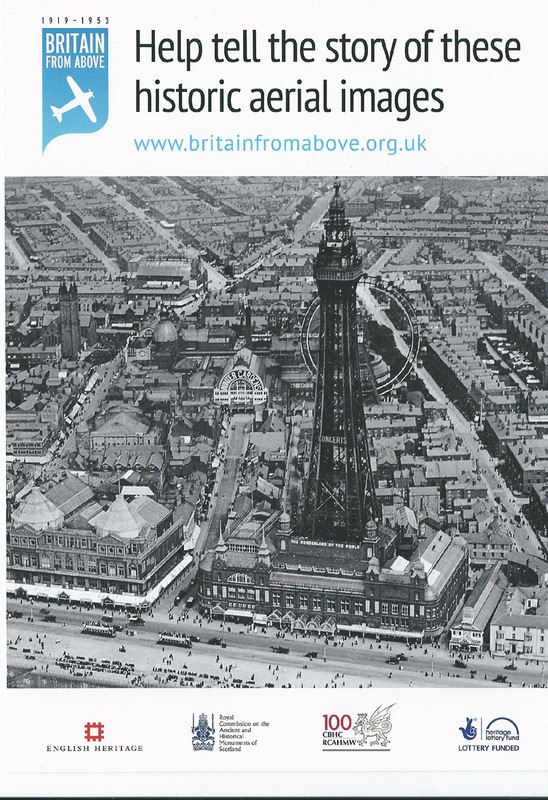 50p off per ticket for buying 3+ tickets. Denys was concerned that giving his third talk in recent times, he would be repeating himself, but he succeeded in captivating his audience once more. 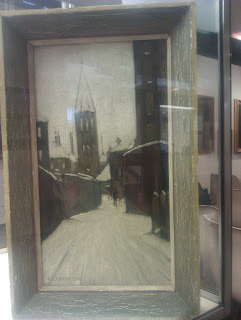 Denys commented on the fact that the Swindon collection is missing a painting by Sickert, although there is one of his pupils, Sylvia Goss in the collection. 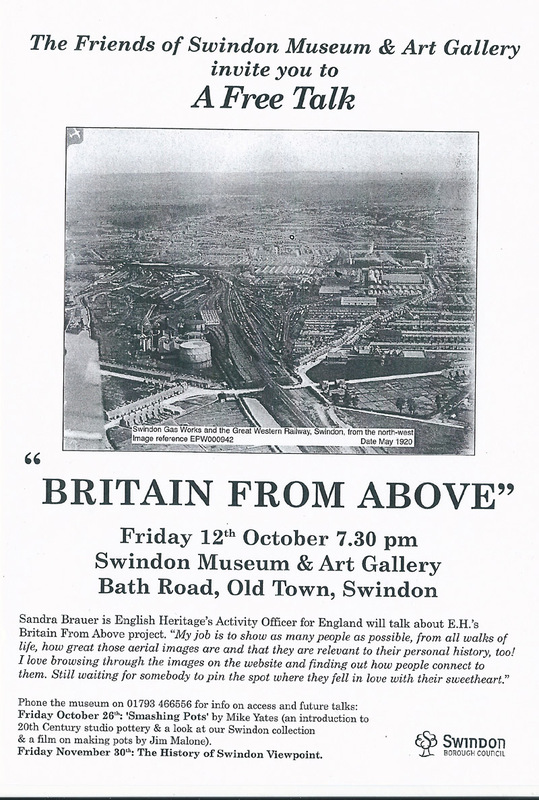 Fast forward to the evening talk by Sandra Brauer of English Heritage, she is the activities officer for the project which is cataloguing 1.2 million images bought in 2007 taken between 1919 and 2006. 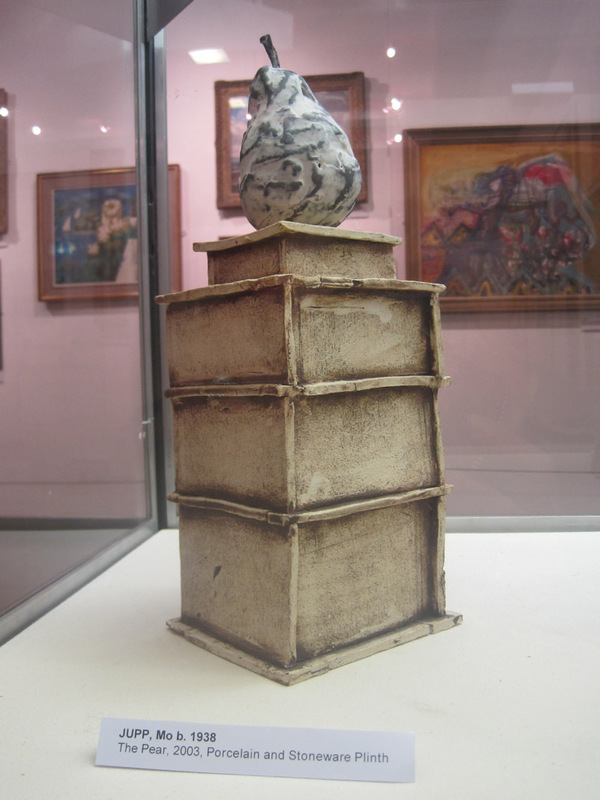 The lunch time talk by Denys Hodson, 'An Introduction to the Swindon Collection' is a not to be missed event. Denys will provide a fascinating insight into both the works on display, how they were acquired and will answer questions.